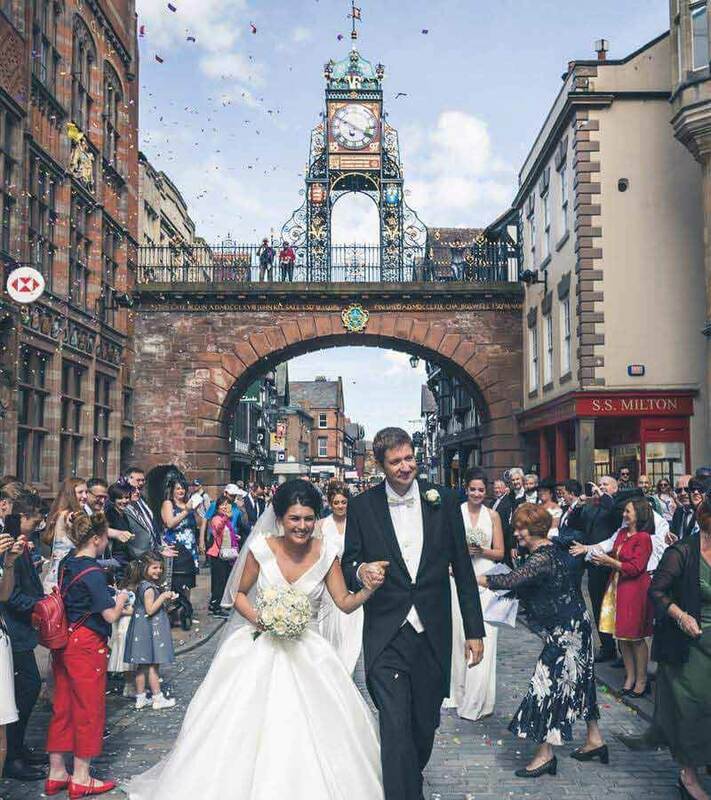 Why should you book your wedding venue in Chester with The Chester Grosvenor? 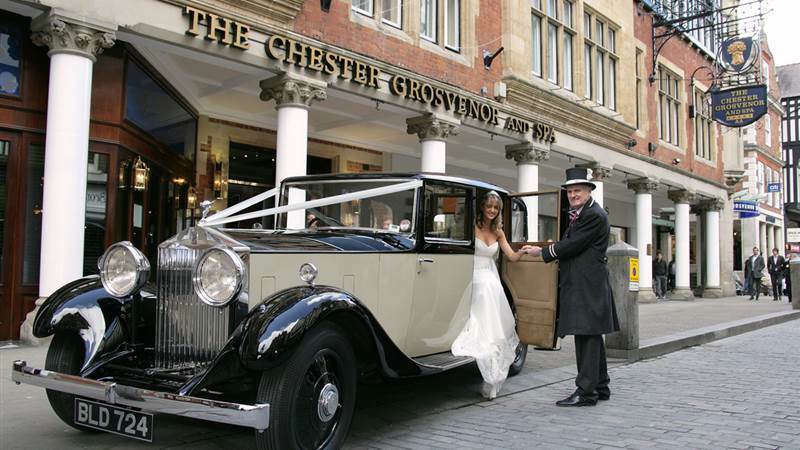 The award winning Chester Grosvenor combines breathtaking architecture with contemporary yet traditional interiors. 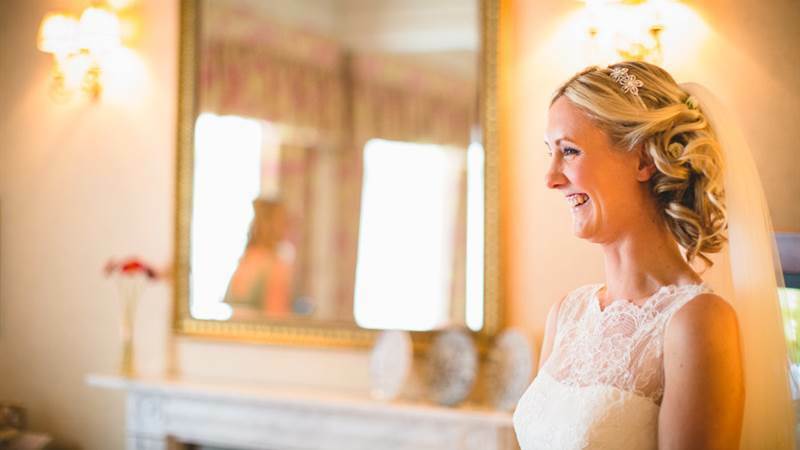 Steeped in history dating back to the 18th century, the hotel sits elegantly next to the landmark Eastgate Clock, where the pillared entrance and black and white timbered exterior provide the perfect backdrop for a fairytale wedding. 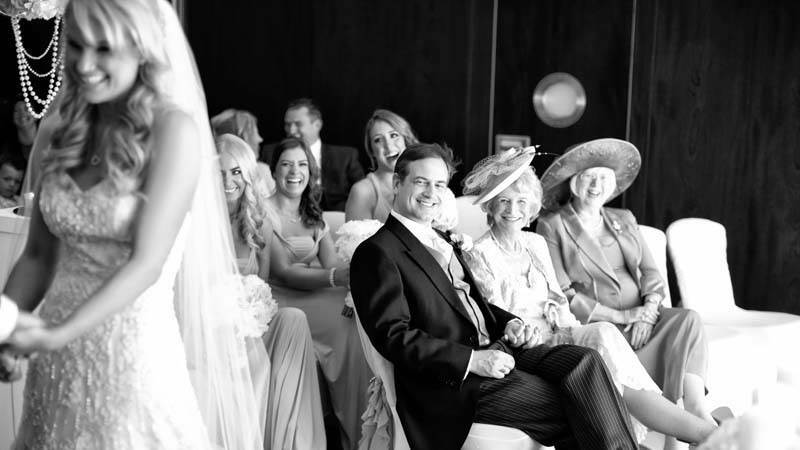 ‘The Gallery’ on the first floor landing boasts the original staircase where the grandeur of the 28,000 piece crystal chandelier offers the most memorable of settings for your wedding photographs. 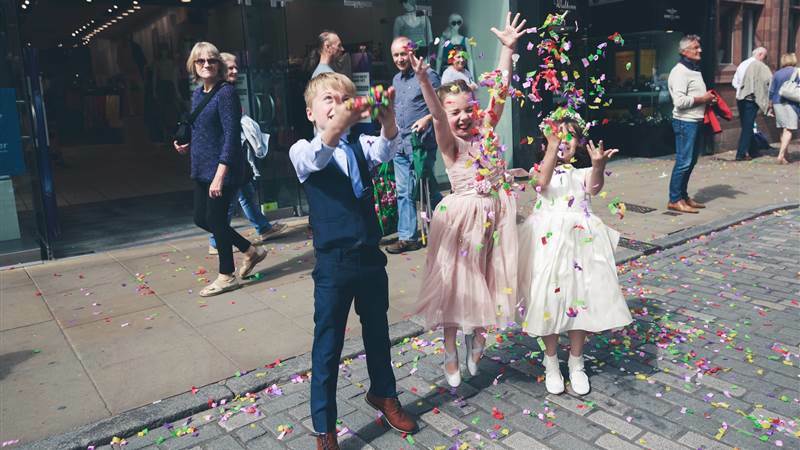 From the first appointment with your dedicated wedding coordinator to the minute you say “I do”, our wedding team will be on hand every step of the way to make sure your special day is one of the most memorable for you and your guests. 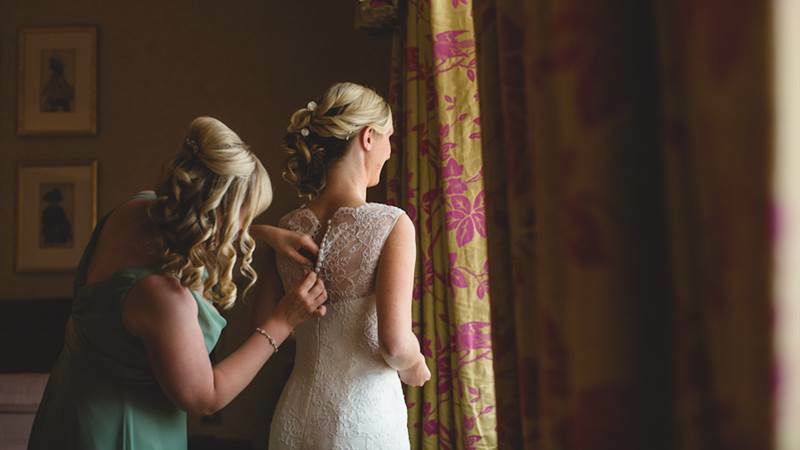 Please contact a member of our dedicated team who will be delighted to discuss your ideas and plans. Being uniquely flexible in design means that the suite can be adapted to suit your requirements and changed throughout your day. 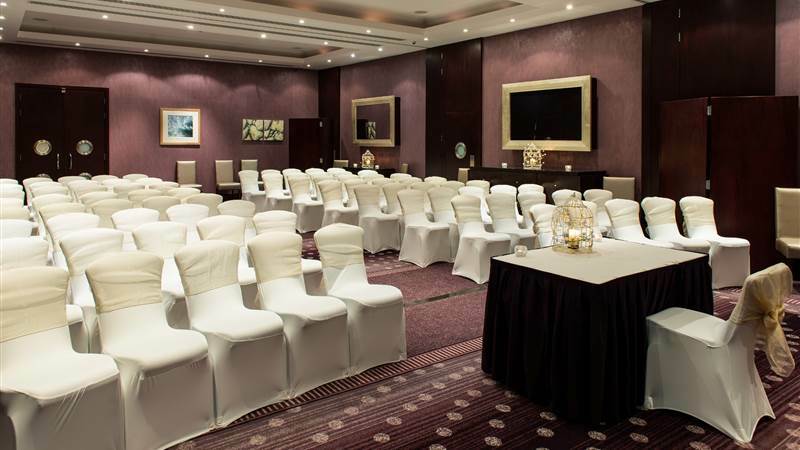 This suite boasts the very latest technology, sound and lighting systems making it possible to set the ambience and colour scheme to your preference. 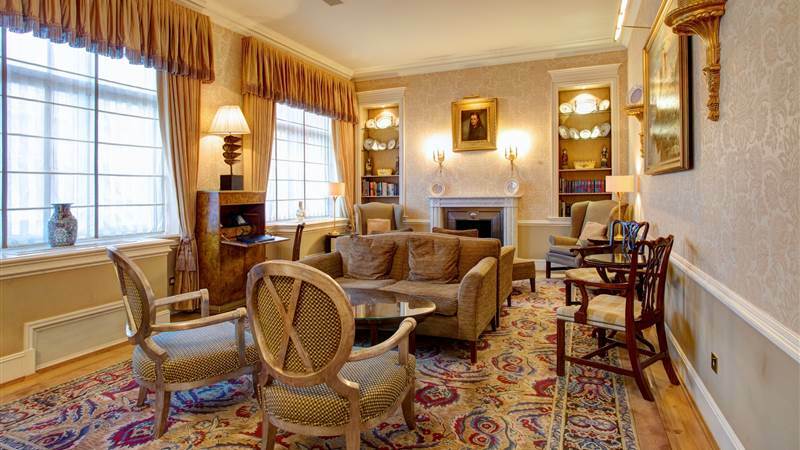 Offers a contemporary feel and has the advantage of plasma screens hidden behind elegant mirrors. 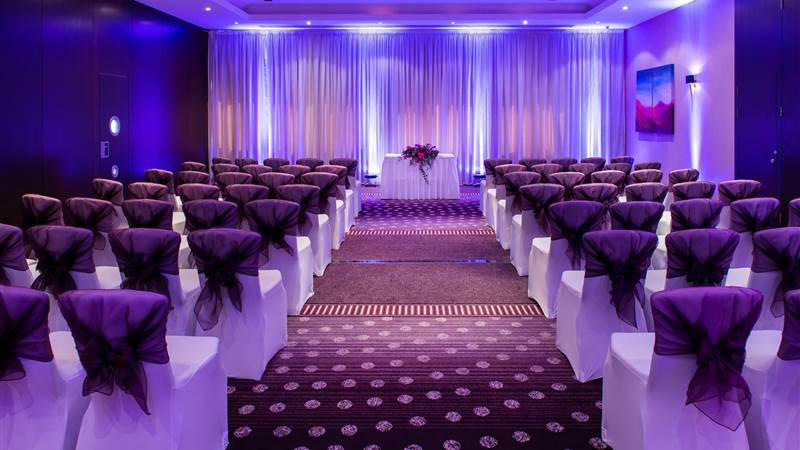 A beautifully appointed ceremony room for smaller intimate weddings.